For centuries, little children have been kidnapped by mischievous faeries. They take them away to the world on the other side. Sometimes, if they survive, the children come back to the human world, but never the same. The other world calls them, beckons them to return. In their dreams—and daresay waking hours—they go wandering back to the Faery Realm. 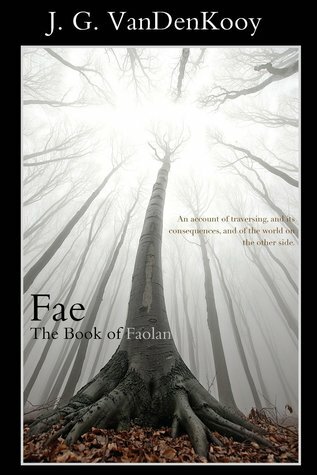 When Faolan, the boy living in a secluded island village, hears that call and meets a man with his own attachment to the other side, he is sent into a whirlwind of danger and finds the excitement he has always yearned for. J.G. VanDenKooy was born in Las Vegas, NV. He began by writing music at a young age and, after reading 'Good Omens' by Terry Pratchett and Neil Gaiman, became an avid reader. 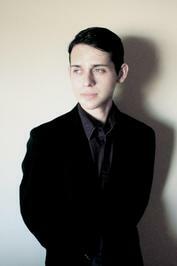 In 2010 he attended Southern Utah University to study music, but left to transfer in 2012. He now lives in California, and is a BFA student at California Institute of the Arts studying composition and digital arts. He writes novels for the love of it.